Here’s three teaser posters for upcoming film “The Advocate: A Missing Body” (English title) starring Lee Sun-Kyun & Kim Go-Eun. Movie is directed by Huh Jong-Ho (“Countdown“). 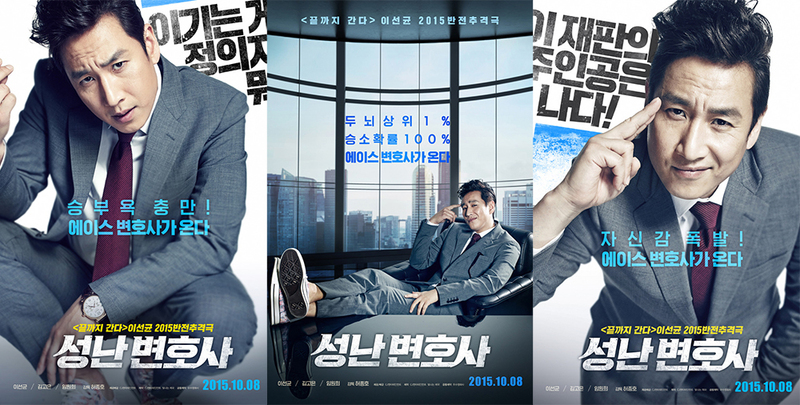 In addition, release date for “The Advocate: A Missing Body” is now set for October 8, 2015 in South Korea.